There’s one thing more romantic than going out to eat on Valentine’s Day and that’s cooking at home. 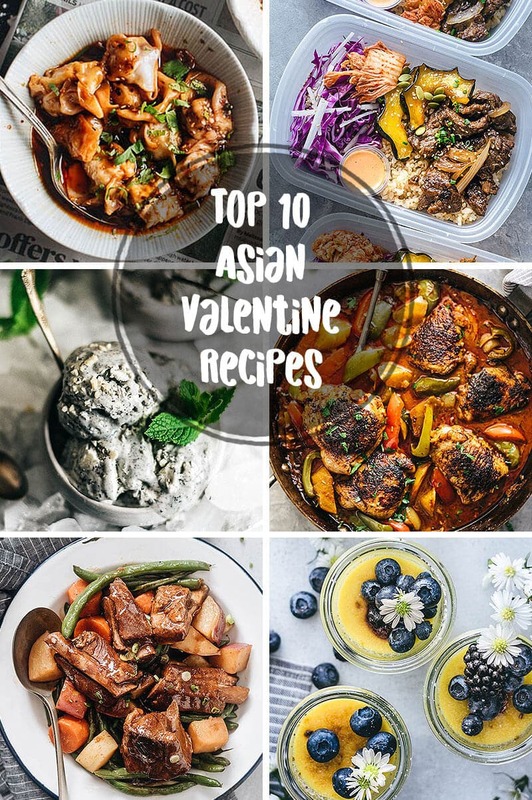 Whether you cook together or create a culinary masterpiece to surprise your love, step out of your comfort zone and try your hand at these Asian Valentine recipes to really set the mood for love. No need to stress either. These Asian Valentine recipes are extravagant only in flavor. Making them is easy and rewards you with bold flavors that will shake things up instead of those traditional Valentine’s dinner recipe. Start off the night right with this easy appetizer. Flavorful shrimp and Chinese sauces come together with everyone’s true love: cheese! It’s a match made in heaven, one you can prep before they arrive! Want to spice things up this Valentine’s Day? 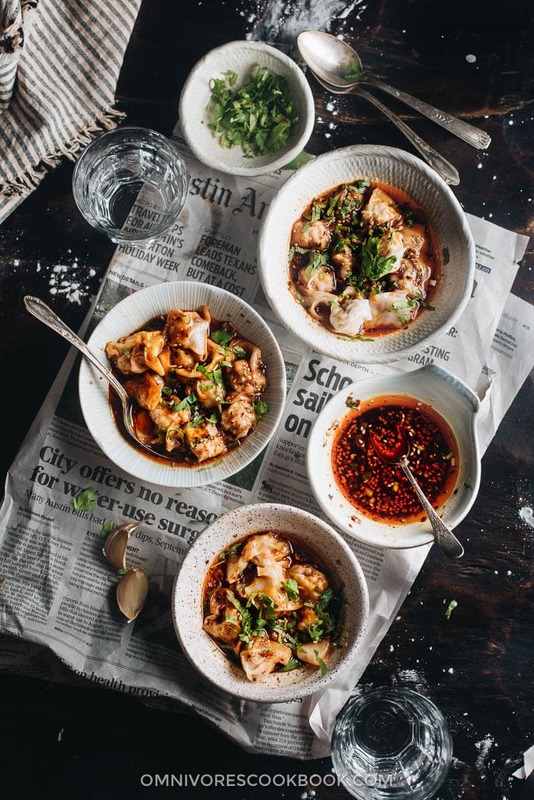 If your love adores spicy foods, bring the world of Sichuan cuisine home to them with this delightfully spicy wonton dish. Bonus: spice acts as an aphrodisiac! These are a labor of love, but your love is worth it, isn’t it? 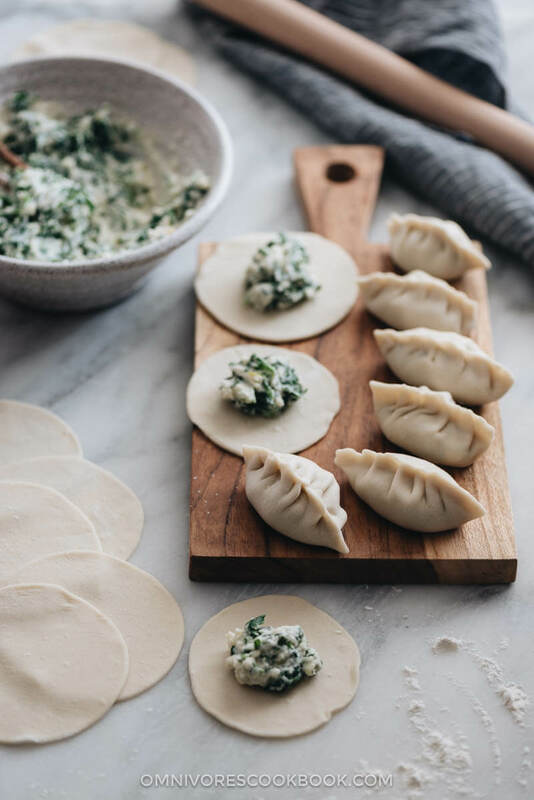 Filled with creamy ricotta cheese and spinach, these are the best of Nepalese cooking infused with Italian charm that will leave a big impression on both your hearts. 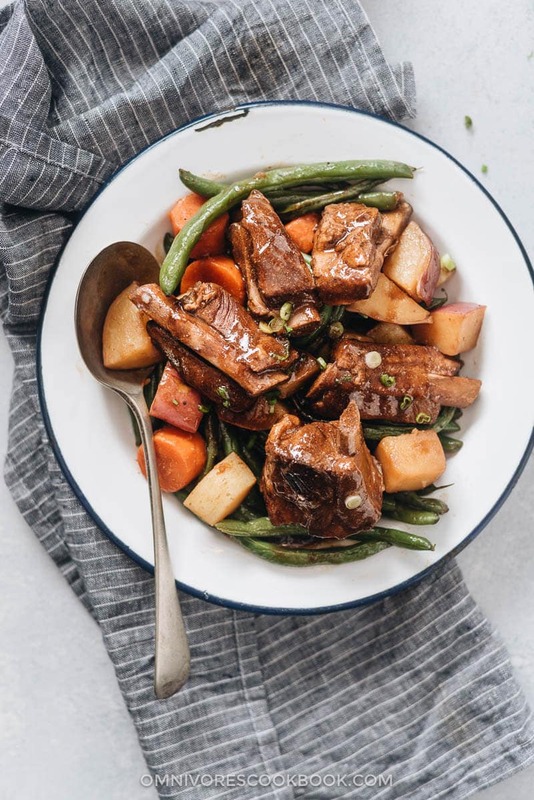 Instead of your usual pot roast, try this Asian Valentine recipe for braised pork ribs with savory meat that falls off the bone, carrots, potatoes and green beans for a remake on a popular classic. 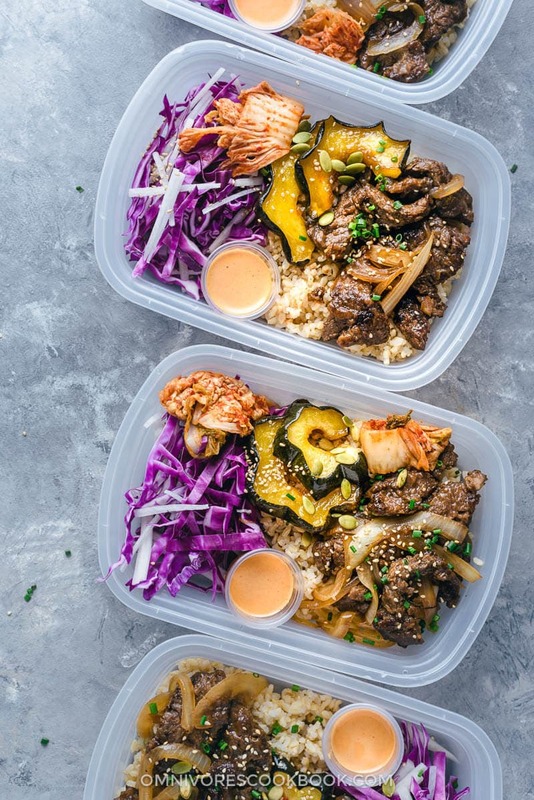 Tender marinated beef will win over anyone’s heart in this famous Korean dish. Plus, you can make it ahead so when your love arrives, you can relax and enjoy time together before digging in. Don’t get stuck washing a million dishes in your kitchen after cooking this Valentine’s Day! 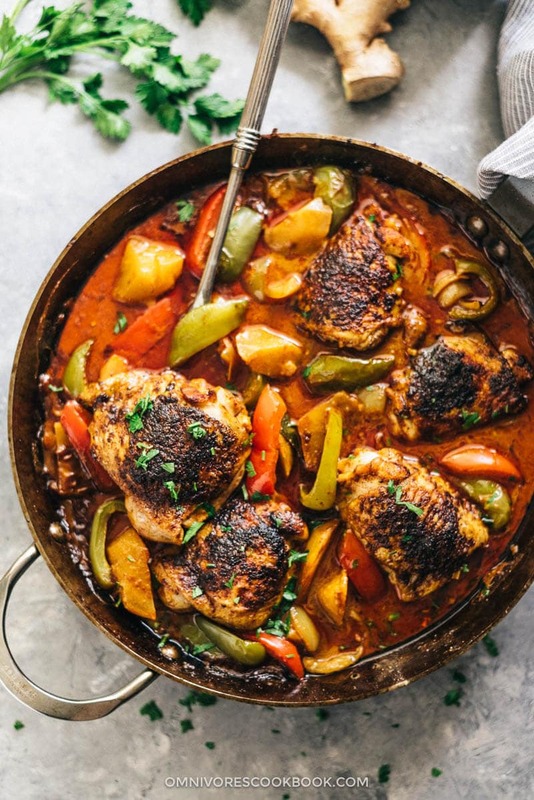 This one-pan dish of juicy, flavorful chicken with crispy skin is a dream come true with a peanut butter and coconut-based sauce that satisfies every flavor sensor of your palate. 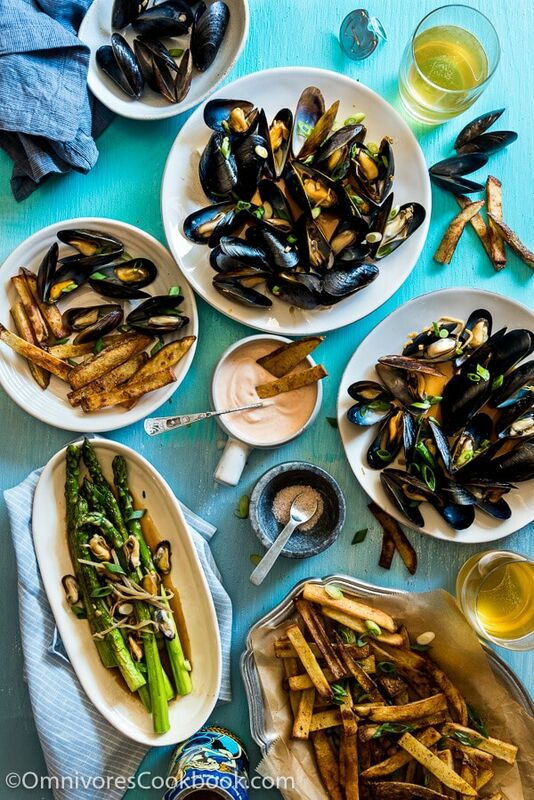 Lovely, cozy, and gingery, these steamed mussels are the way to anyone’s heart. 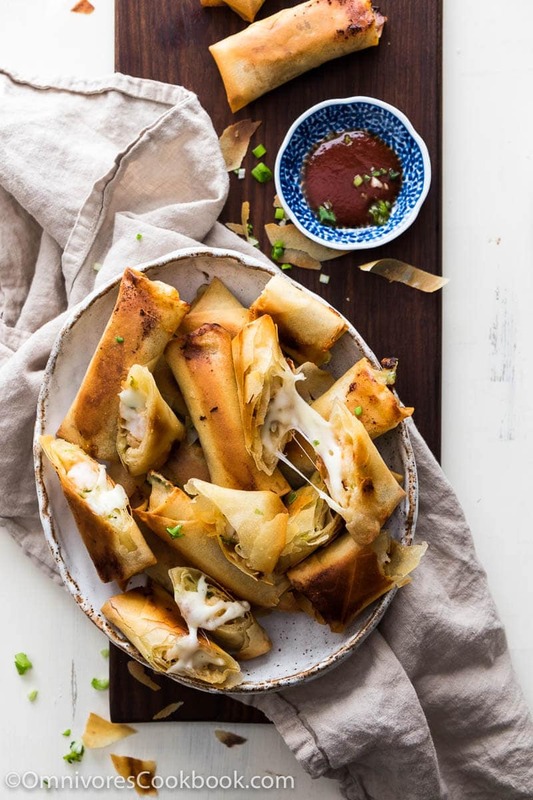 They’re so simple to make and they go beautifully with cold beer or even a bottle of bubbly. 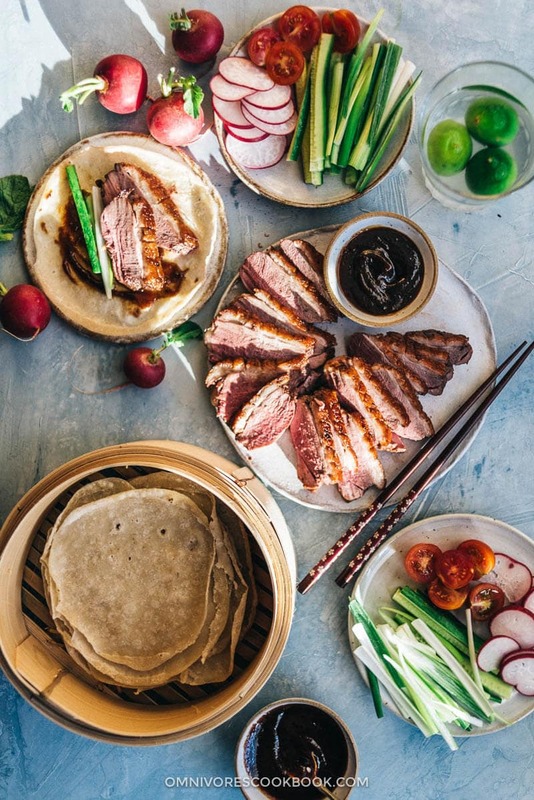 This crispy duck recipe is just like what you’ll find in the best restaurants of Beijing. Bring it to your own kitchen to dazzle the love of your life with a succulent dish that they’ll swear was brought in by takeout. You can’t forget to finish on a sweet note. 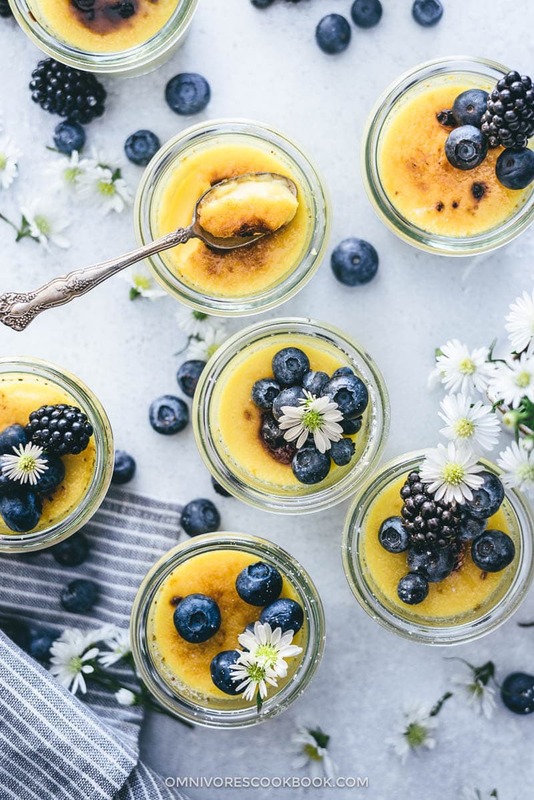 Crème brulee is one of the most romantic desserts on the planet, and this one infused with ginger and topped with fresh juicy berries is the most romantic of all! Make your Valentine an unforgettable dessert that takes just 15 minutes of work from you (the freezer does the rest!). 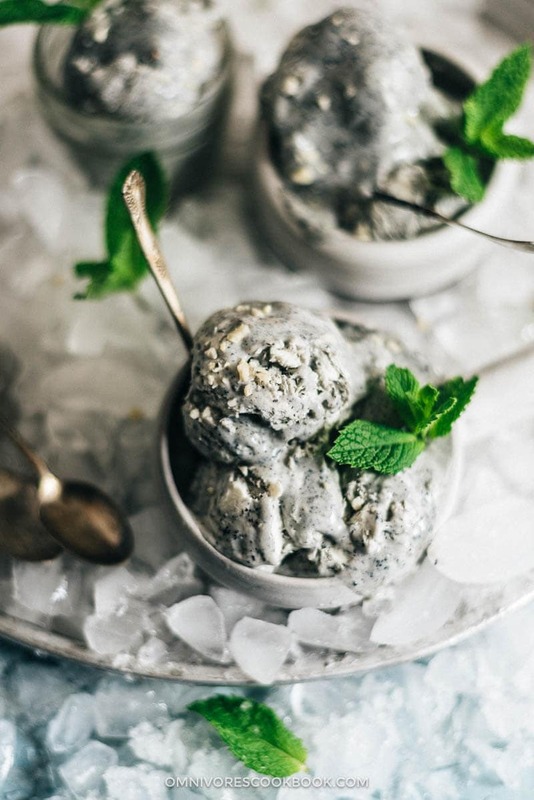 The nutty yet creamy flavor makes vanilla and chocolate look so basic. That’s a gorgeous roundup! Love it ! So many healthy recipes to choose from! Need to make some pancakes! Oh Maggie! What a wonderful round up, I love it! And it’s such a colourful selection too 🙂 Gets me in a happy mood just looking at them! Wow! Maggie, will you be my Valentine? 😉 Seriously, this is an incredible round-up! I want all of it! Every course I kept saying to myself, I want that, and that, and that – I particularly want to try the bubble tea, I’ve never made my own before. I would be perfectly happy with the steak, roasted veggies and lava cake! This is a fabulous round-up post, Maggie … it’s like having a little mini Valentine’s day cookbook! I love it! What a fabulous collection. Everything looks stunning.